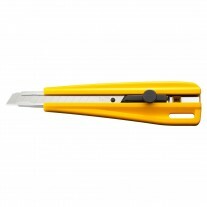 Concealed blade safety knife replacement blade helps reduce injuries in the workplace. 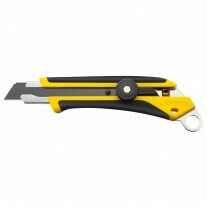 Single-edge for safer handling. 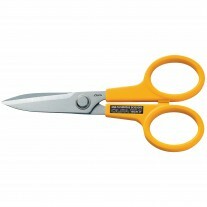 Made of high-quality Japanese grade carbon tool steel and designed for unparalleled sharpness and superior edge retention. 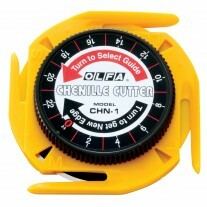 For use with the Olfa Concealed Blade Safety Knife (SK-10). 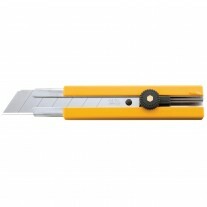 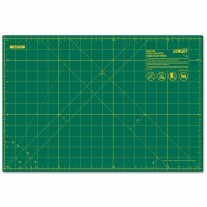 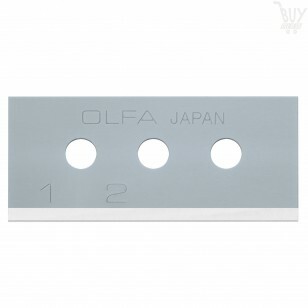 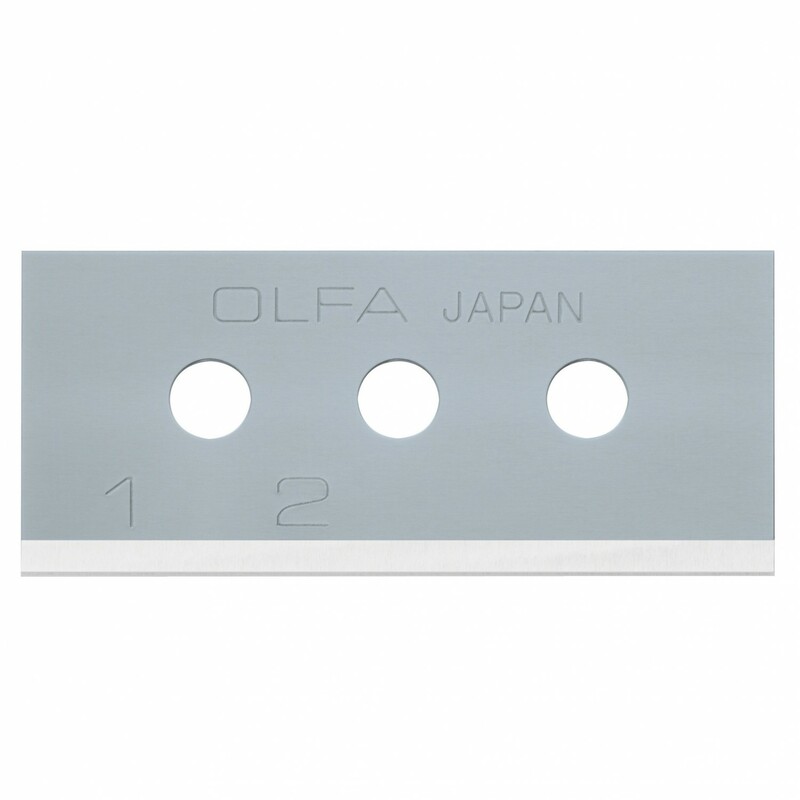 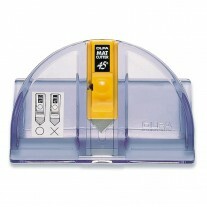 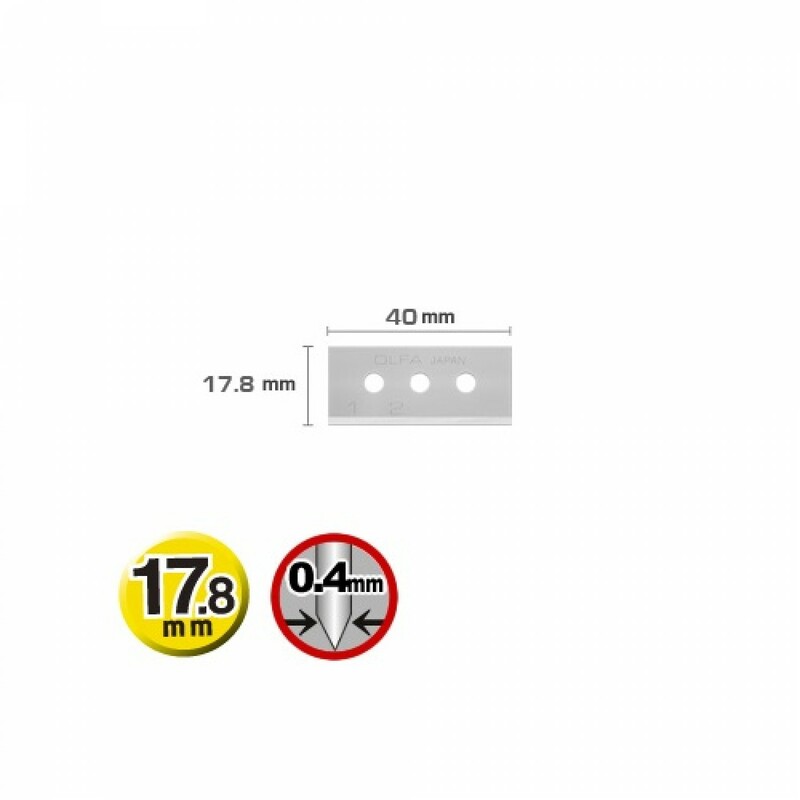 When used in the OLFA Concealed Blade Safety Knife (SK-10), each blade features 4 cutting edges. 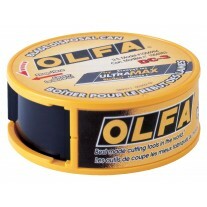 10 blades per pack.